Often, planning permission requires a lot more than the submission of a form. When it comes to guaranteeing the success of your project, it is absolutely vital to have a complete understanding of current legislation, as well amiable relationships with the planners involved. 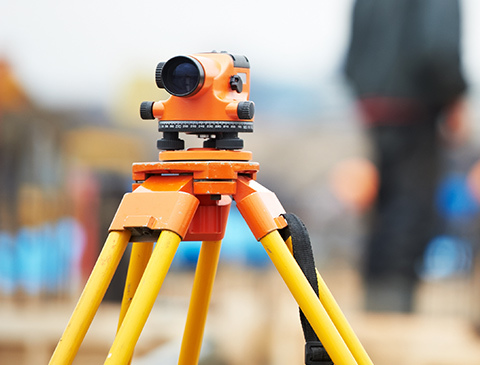 The team of planning consultant engineers here at Banrach Consulting Engineers are capable of carrying out each and every aspect of the planning permission process. What’s more, we do this by adhering to a philosophy of good communication. When you work with us, our team will be in constant contact so that you always know how far along your application has gone. It’s important for everybody involved to have the information they require, which is why we’ll always be available to take your call. There are many types of planning permission in Ireland. Luckily, our team will be able to help you no matter which of them you seek to apply for. We have a huge amount of experience in Planning permission, Retention Permission, Outline Permission and Change of Use, and we can offer solutions on how to approach each application as well as advice on the timeframe it will take to complete. To get a full understanding of how we can help you, make sure to contact a member of our team today. Our team are ready to offer a comprehensive project management package to develop as-built drawings that meet your local authority standards, as well oversee numerous other tasks to ensure your projects completion. Whether you’re looking to begin a commercial or residential project, our team have the expertise required to carry out detailed structural designs for any aspect of your build. Want to talk about our Planning Permission services? Phone (01) 969-6373 or send us a message today. Banrach Consulting Engineers are appointed by Solicitor firms, Loss Assessors, consulting practices to investigate and prepare reports and represent in court as Expert Witnesses for Fire Loss, Flood Damage, Accidents, Boundary Disputes and Poor workmanship. Copyright © 2019 Banrach Consulting Engineers. All rights reserved. Designed by Juvo.